Got a news story for LondonPost? 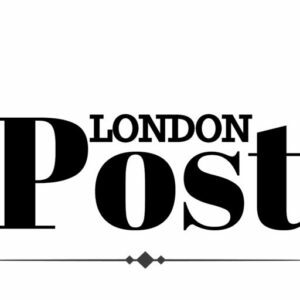 If you have a tip off or a story idea for LondonPost, we would love to hear from you. Do you want to advertise with us? Or for us to run a competition on London Post?